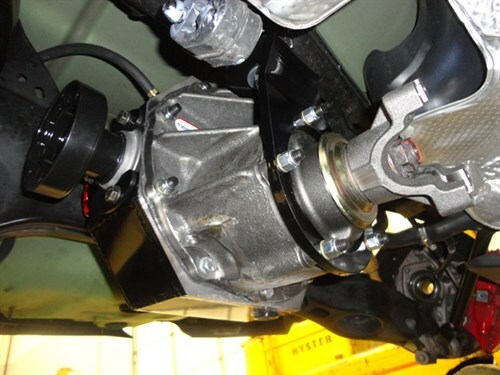 Gforce Engineering is proud to introduce the bolt in 9" fabricated Independent Rear Suspension. 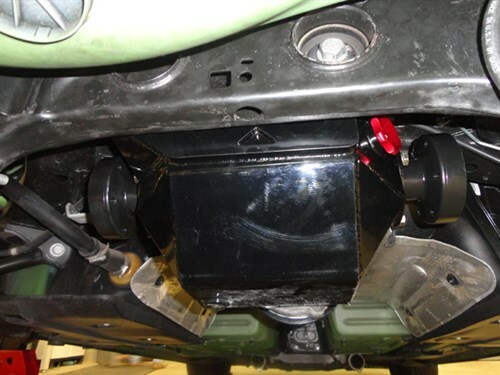 This IRS rear end system maintains on road drivability while improving on track performance of HEMI Chargers and Challengers. A truly bolt in 9" Independent Rear system by G-Force Engineering eliminates all the flex, noise and clunking (and weak parts) found with the OEM rear plus you get a piece of mind knowing that your riding with the strongest rear you can get for your late model SRT-8 HEMI Ride. What is in the 9" IRS KitThe Gforce Engineering bolt in 9" IRS kit replaces everything from the transmission back with heavy duty components. It's a truly bolt in kit requiring no cutting or welding of any kind! 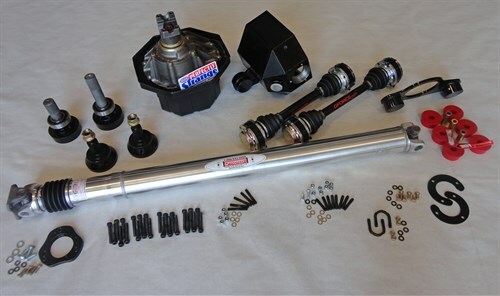 This is Independent Rear End Replacement kit includes a fabricated housing, 31 Spline Outlaw 1500hp axles, OEM spline outer stubs, 35 spline inner stubs, 3.5" 1 piece aluminum driveshaft. Complete your installation with a Strange Engineering Pumpkin by selecting your preferencein the options above. Note that pumpkins are required for the advertised complete bolt in fitment. Arrington Performancerecommends the Strange Pro Iron pumpkin with the 35 spline Strange S-Trac to complement our Late model HEMI stroker Engines. 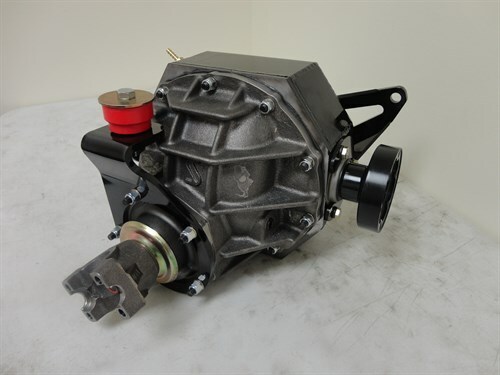 For Racing and extreme duty applications we recommend decreasing the weight and increasing the strength by upgrading to the Strange Engineering PRO-HD Cast Aluminum 35 spline S-Trac 1000+ Horsepower Pumpkin. Gforce 9" IRSs are rated for 1000+hp. This is the only 9" IRS offered with a 35 spline inner axle stubs available for late model HEMI Chargers, challengers, and 300cs on the market. In fact, our 9" kit comes standard with 35 spline stubs. The Strange 35 Spline S-Trac posi comes with a Lifetime warranty so by going with this option your covered by lifetime warranties all around. 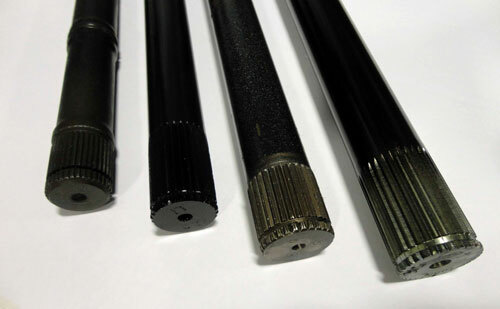 The 9" axle shafts included in the Gforce 9" IRS Kit are made from a billet high alloy aerospace material that is very similar to 300m but stronger. In material analysis testing this material was found to have higher tensile strength than 300m making it stronger than any 300m axle. We rate these axles to 1500+ HP based on what customers have realistically put down to the tires. 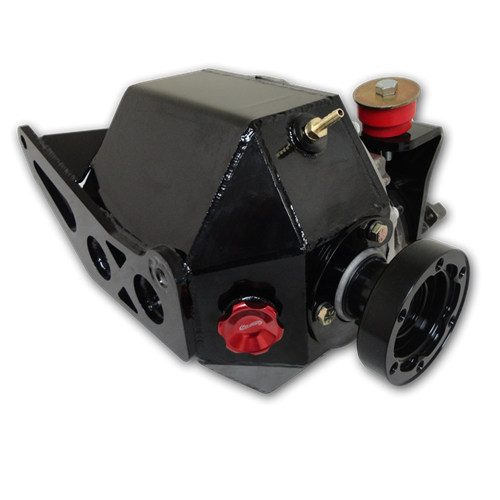 These custom designed CV stars maximize the contact with the axles and are the largest available that do not require any grinding or welding to install. Take a look at the axles where these high strength oversized CV stars connect.Pictured here from left to right are stock axles, 28 spline, 30 spline and the GForce Engineering 31 spline Axles. Gforce 9" IRSs are fully fabricated in house in the USA on state of the art cnc fabrication equipment. All components are laser cut, bent on a cnc press brake and finish tig welded by hand. The fabricated 9" rear end bolts right in with the Strange Pro-Iron or Pro-HD Aluminum Pumpkin, no cutting or grinding like others on the market. Geforce does not recommend the "S" street case for racing applications and neither does Strange Engineering. With strengthened components, engineering advantages, and precision machining crammed into every piece of this fabricated 9" IRS kit it is easy to see why Gforce axles carry a Lifetime Warranty. That's right, Gforce Engineering now backs all their axles with a Limited Lifetime warranty. They are so confident in their products and the fact that they very rarely get anything back for warranty that they have decided to go to a Lifetime warranty. The Lifetime warranty is for the original purchaser of the product, if the product is transferred to another owner then it reverts back to a 2 year warranty from date of original purchase date. **Pricing does not include shipping. Shipping varies greatly depending on what options you choose, please contact us for shipping costs. All orders for the 9" Rear end kits are made to order. These kits require a 4-6 week lead time to construct and may not be canceled or refunded once purchased. If you do not see the options you want call Arrington Performance. More options are available than listed so give us a call for custom configuration availability. 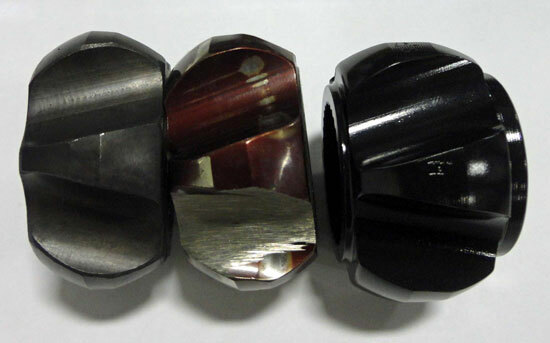 *Pre 2009 cars will require our 32 spline outer hub up-grade, this up-grades you to a 32 spline outer stub that is considerably stronger then the pre 2009 28 spline outer stubs.Please see the outer hub option below or call for details. 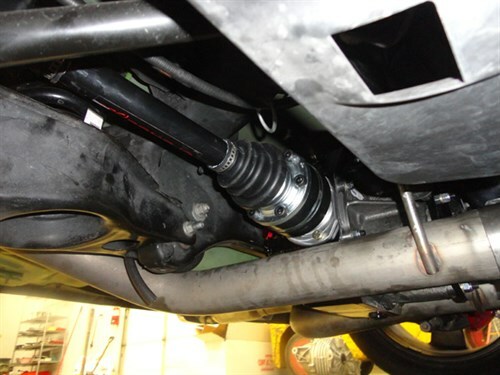 Please note that 2008 and older vehicles require selection of additional 2009 and up hubs for fitment.